Adding XML sitemap to your site is an important step towards improving your site’s ability to get indexed by search engines. Adding XML sitemaps is an easy task that will only require you a few minutes and you can now monitor how your site will be performing in the search engines. Whenever, I want to know the number of my indexed pages on Google I always use the old trick; typing ‘site’ followed by a colon then the site URL. This allows me to quickly see the index status of my website. In the contrary adding a sitemap allows me to have a detailed report on how the site has been indexed. There are a two prerequisites to adding an XML sitemap to your website, the first is you need to have a Google Webmaster Tools account, Bing webmaster tools account and secondly you need a plugin or a means of generating an XML sitemap. It helps to begin by understanding what an XML sitemap is and why we need to generate it and submit to search engines. A sitemap is a mapped out structure of your website that include all the links to various pages on your site. XML sitemaps guide search engine spiders as they index your website and they showcase your content and eliminate the content you don’t want indexed by search engines. In certain cases there may be duplicate content on your site that you don’t want indexed, a sitemap submitted to search engine can guide them not to index the 'noindex' pages. 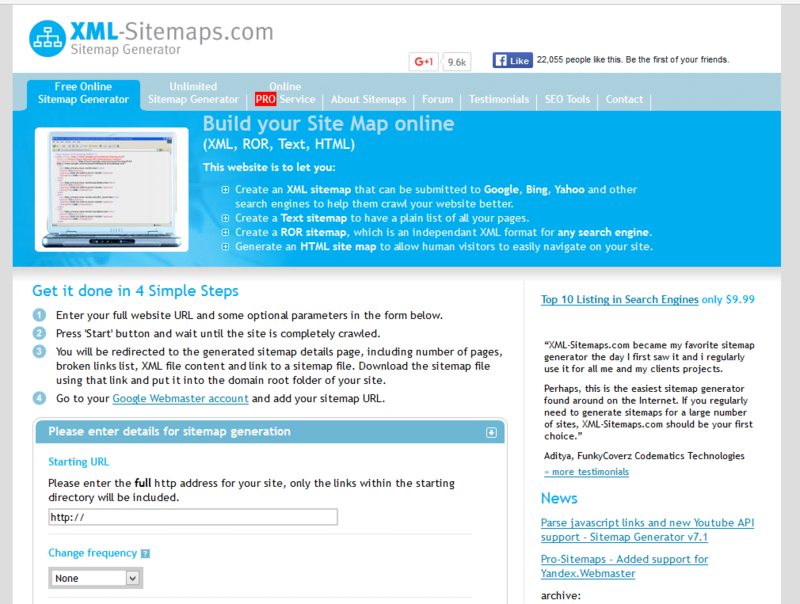 The simple sitemap can be a document that contains all the links in your site. The links can have additional information about each of the pages. The first step is to sign up on Google Webmaster tools since you want to submit the sitemap to Google search engine after you have generated it. You should also sign up with Bing webmaster tools in order to submit the XML site map to Bing. 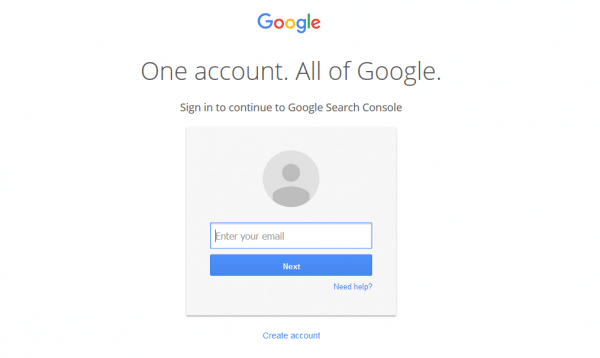 To sign up with Google Webmaster Tools go to the Google Webmaster Console and simply use your Gmail account to sign in. There are two ways you can generate XML sitemaps in WordPress, you can either choose to auto generate your site map with plugins or you can generate the sitemaps manually. 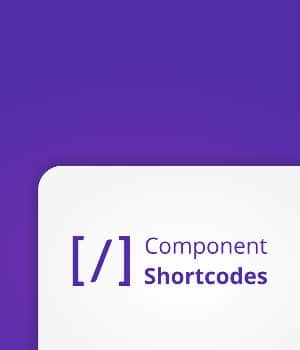 The latter is suitable for small sites but when you are dealing with a large site it is impossible to continually update your sitemap manually. This will not only become tedious work but will waste a significant amount of time. Enter your site URL, change frequency, last modification and priority then generate the sitemap. As earlier said, this approach is only suitable for a site that has few pages. Fir a large site you require a means to auto generated the site maps and there are two most useful WordPress plugins for this task. 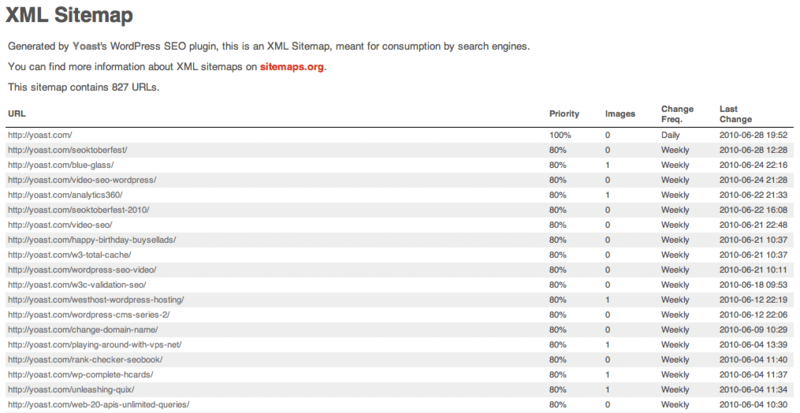 I would recommend two plugins as the best for generating XML sitemap. These are the best plugins; Yoast SEO plugin and Google XML sitemaps plugin. I prefer the former since it has other SEO features that I tend to use for WordPress on-page optimization. You should avoid installing and activating both plugins since they are likely to generate plugin conflict. I will use the Yoast SEO plugin for my demonstration on how to generate and submit an XML sitemap. For the purpose of this tutorial, I previously installed WordPress manually on web host. 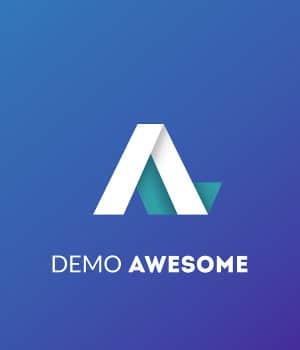 I will use this demo site to illustrate on how to generate a sitemap and submit it to search engines for indexing. 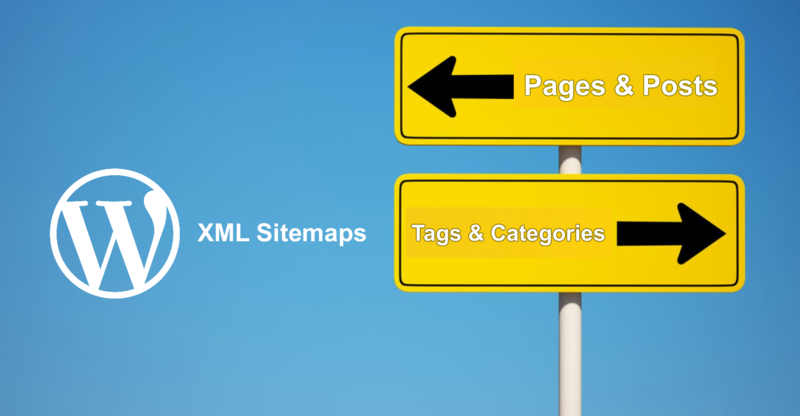 Generating an XML sitemap with a plugin is very easy since you just need to install the plugin and navigate to the settings; XML sitemaps then generate the sitemap, review it and submit it to search engines. 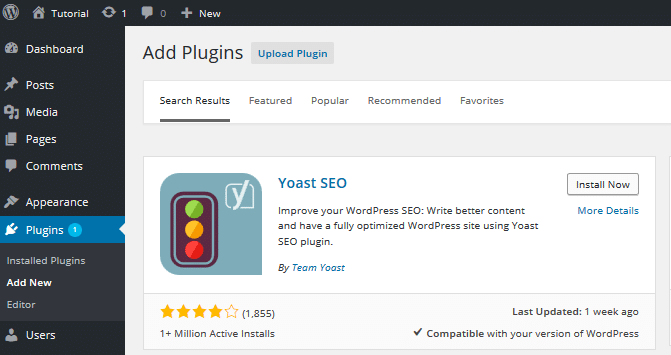 Install and activate the Yoast SEO plugin just like any other plugin. When the plugin is active on your WordPress dashboard menu you will see the link to the settings of Yoast Plugin. Under the Yoast SEO menu click on the XML sitemaps menu and enable the sitemap feature. Under the general tab you should now click on the button to view your sitemap which will be automatically generated by the plugin. You can edit the number of maximum entries you want to see in the sitemap, the user sitemap allows you to generate sitemap for authors. Post types tab allows you to set how you whether you want different posts types to be indexed. I always leave out the media since I do not want it on my sitemap. Finally, you can exclude posts, categories and tags using the other tabs. After making your preferred sitemap changes, you should save the settings and now submit the sitemap to search engines. After generating XML sitemap, you should now login to your Google Webmaster tools account or Bing webmaster tools and submit your sitemap for indexing. To submit on Google Webmaster tools, you need to first add the property then test your sitemap before submitting it. You should click on the property that is verified on Google Webmaster tools, then click on add sitemap button to test and add a sitemap. We have successfully created an XML sitemap and submitted it to Google Search engines. You too can create a sitemap for your site and begin your journey to better search engine ranking. I hope this tutorial is helpful to you as you create your website’s sitemap. If you would like to share further comments, compliments or ask questions, feel free to leave a comment. I think using Yoast is better as online XML generator have limitation of 500 or 1000 pages.